Capabilities - Inlet Tool Inc.
With 10,000 square feet available in our facility, Inlet Tool offers custom machining services utilizing cutting edge software and a wide variety of CNC equipment and manual machines ready to manufacture your next project. 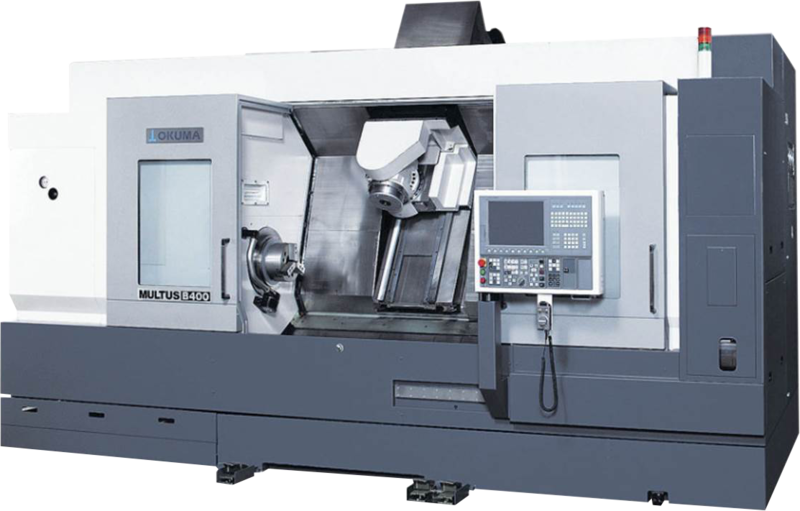 We use advanced CNC equipment including 5 axis multitasking machines, vertical mills, conventional lathes, and more. Our shop is equipped with a 5-ton overhead crane and multiple OKUMA machines which can handle complex mill turn work.